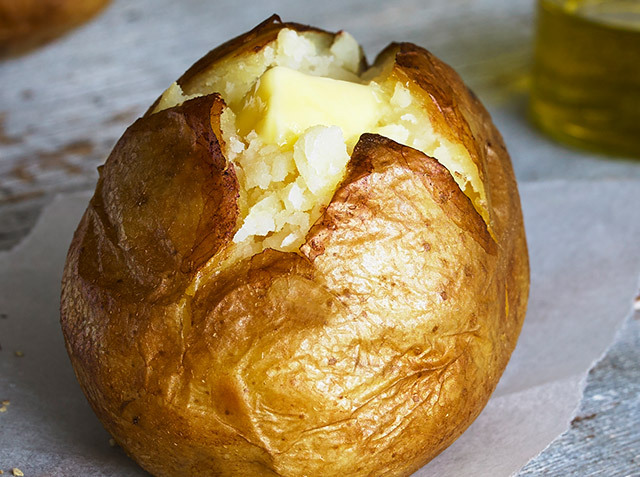 Crunchy on the outside, fluffy on the inside… divine. 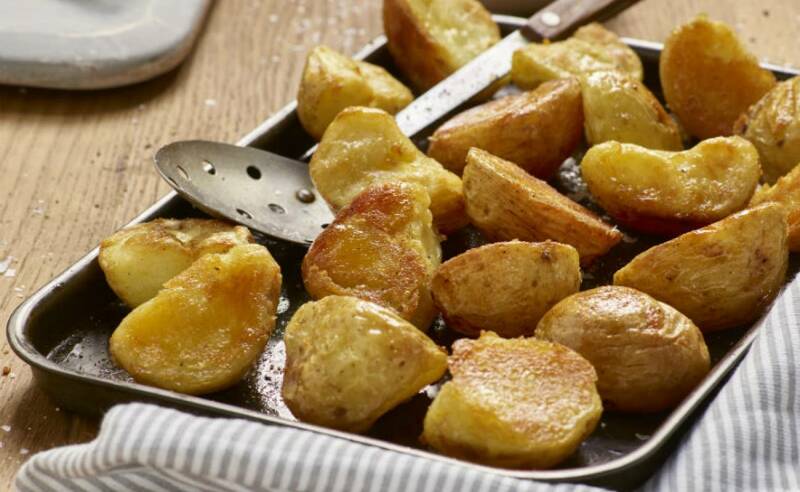 These roasties made exactly the way we do them at home – seasoned, tossed with oil and ready to go straight in the oven. As you’d expect, they’re gluten free too!